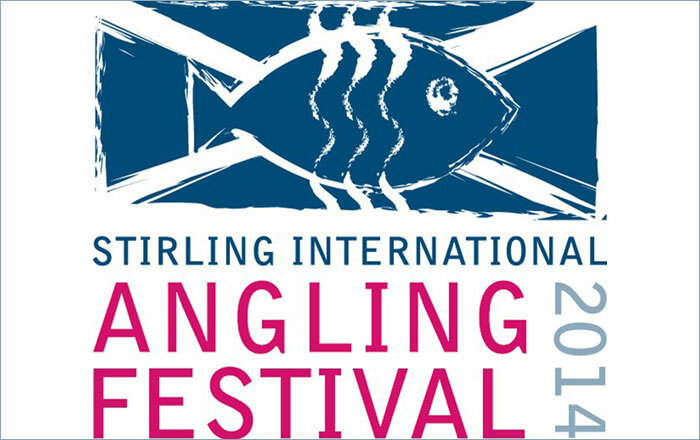 The Stirling International Angling Festival is being held between the 6th and the 10th of August 2014. It is intended to encourage participation in all forms of angling for all people of all ages and provide events of interest to the seasoned or a complete novice angler. Uniquely the festival will cover all the full range of angling disciplines in one event; bringing skilled anglers from all over the world to compete in Fly- fishing, Coarse fishing, Sea fishing and Distance casting events. It is not only competitions; there will be a huge range of activities for everyone to participate in.